A cryptic video has been released by the developers to show the type of search terms they receive on their search engine. The date has been finalized! Google has announced that the next generation Pixel phones will be revealed on October 4th. Within hours since Apple launched the iPhone 8 and the futuristic iPhone X models, Google has confirmed the date for their upcoming meet. The upcoming Pixel and Pixel XL smartphones promise to have more storage space, improved processor and a much better AI assistant to make voice commands a possibility. A cryptic video has been released by the developers to show the type of search terms they receive on their search engine. It includes simple questions like what’s wrong with my phone’s battery and why it doesn’t have more storage space. It also includes a question in which people ask why their phone is slow, annoying or broken. According to this advertisement, the Google Pixel and Pixel XL phones powered by Snapdragon 836 processor should fix all these problems and provide unique features. The XL model will feature a 6-inch display with AMOLED. 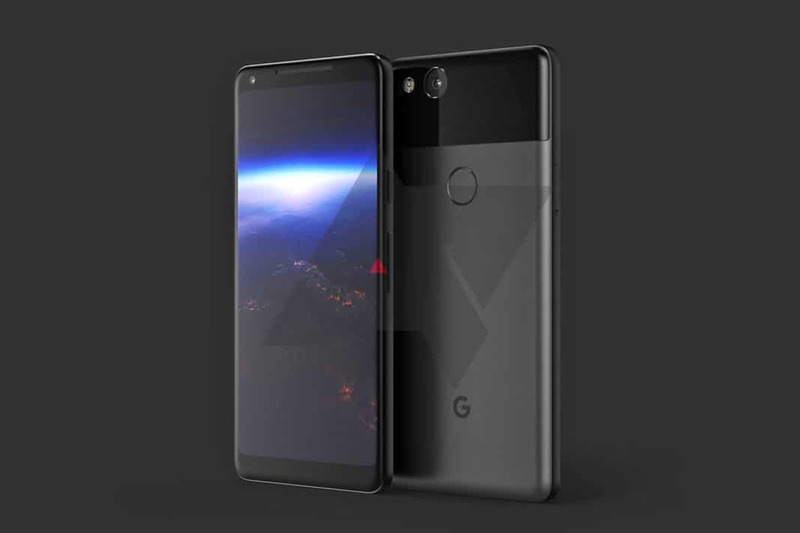 While these details are derived from rumors, we will know more and the official word on the new Pixel phones from Google on October 4th. Next articleThese Mortal Kombat Funko Pop Figures are Adorable!